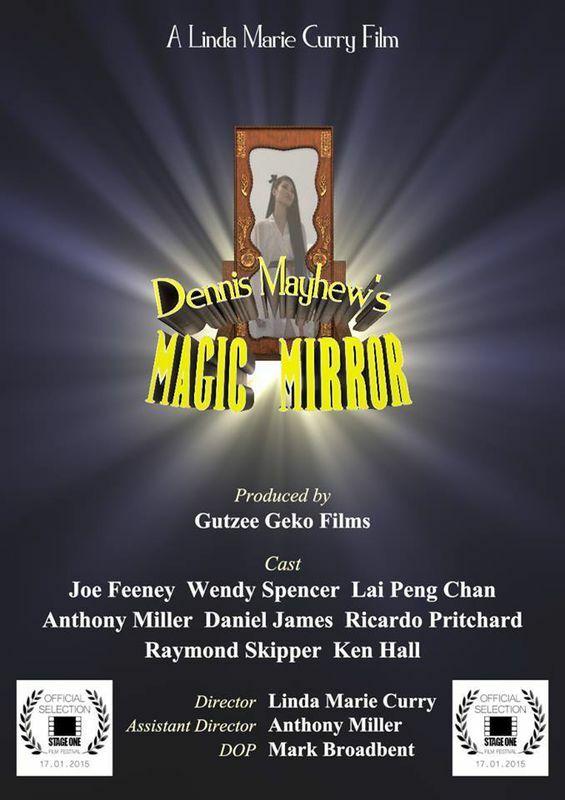 'Dennis Mayhews Magic Mirror ' A short film about a mirror that grants wishes so long as they are true to ones self. Nothing is as it seems. A college student has the ability to see countdowns of when people will die. 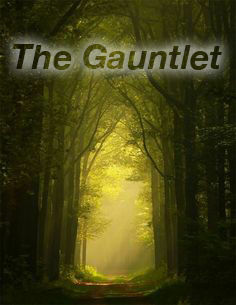 He has never bothered to save someone before, until he meets a girl named Ali. But his good intentions takes a turn for the worse. 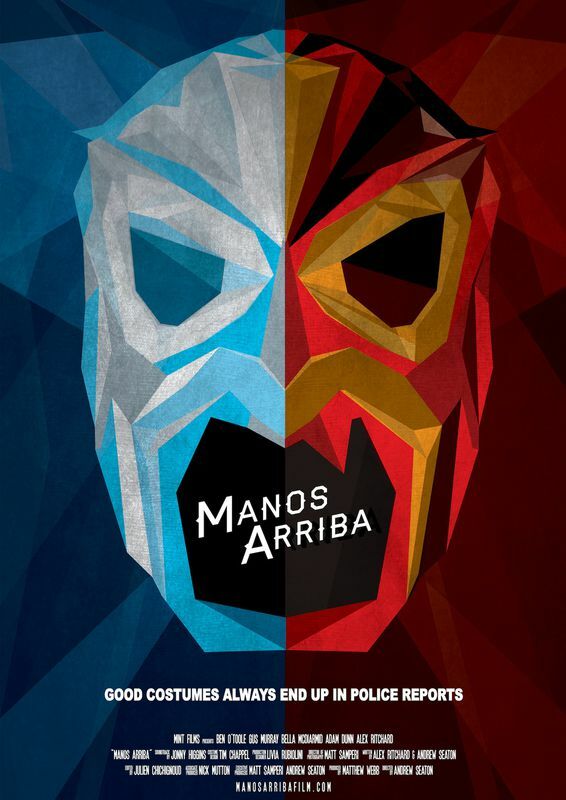 Manos Arriba is a short comedy about Brett, who grudgingly agrees to attend a fancy dress party. The party is in full swing when Brett visits the bathroom, but the vibe is completely different when he returns. It’s a stick up, and all the guests are the hostages. Does Brett try and be the hero or has he enjoyed one too many free beers? 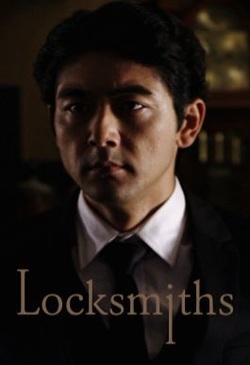 Two robbers, posing as locksmiths, unknowingly break into the home of a murderer who is in the middle of hiding his latest victim. The inevitable encounter leads to a series of terrifying incidents that culminates in a heart-rending reveal of the killer's motive. 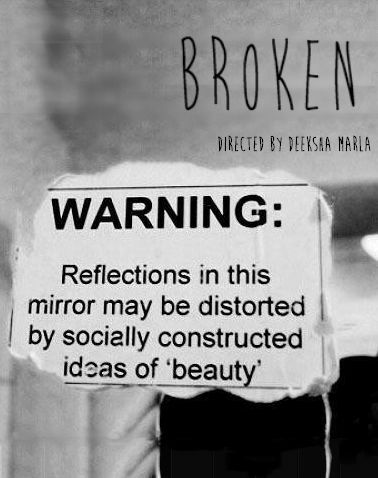 A girl is faced with the psychological effects of the unrealistic definitions of beauty in the media that nearly leads her to mental collapse. A man wakes up in the middle of the forest and has no idea where he is, or what is going on. 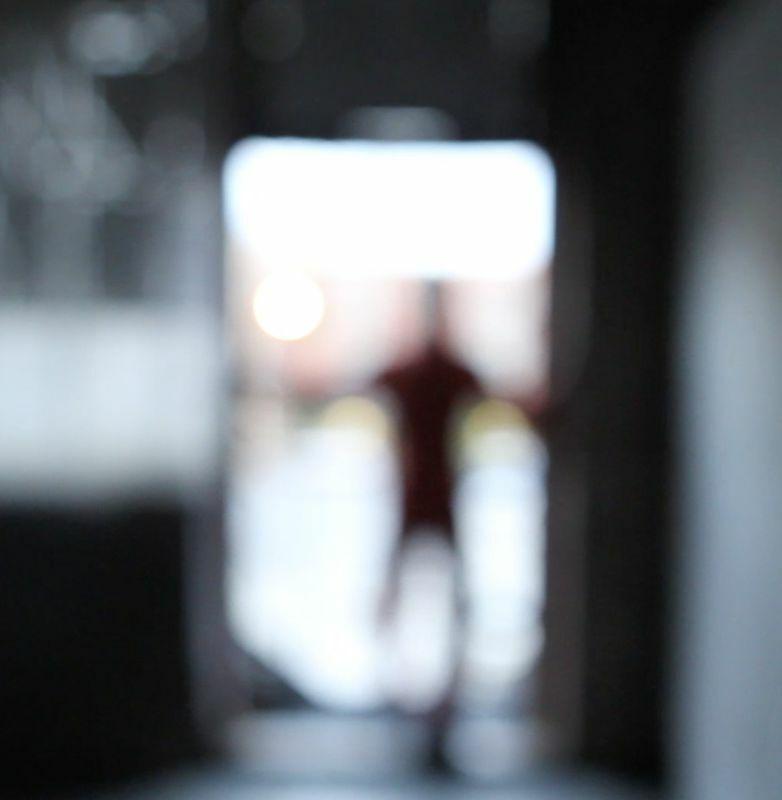 He journeys down a path fraught with danger to try and make it out safely. 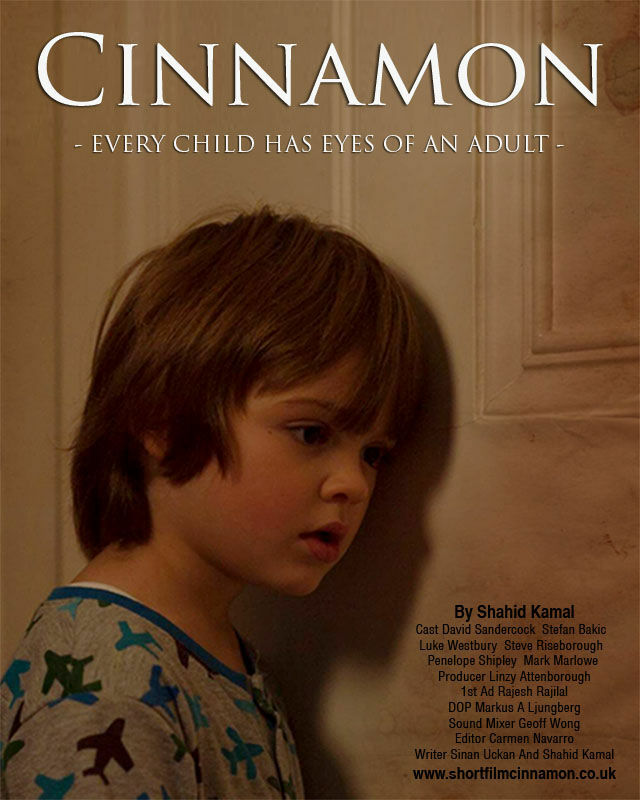 Its a story of a newly elected mayor who comes from a family where his dad was verbally and physically abusive to his mom. He is waiting to go on a chat show. On the chat show, he ends up saying good things about his dad. Its revealed at the end that he keeps his dad as a captive in a cellar. After a recent break-up, two twenty-somethings (James and Kate) are brought back together due to unforseen circumstances. 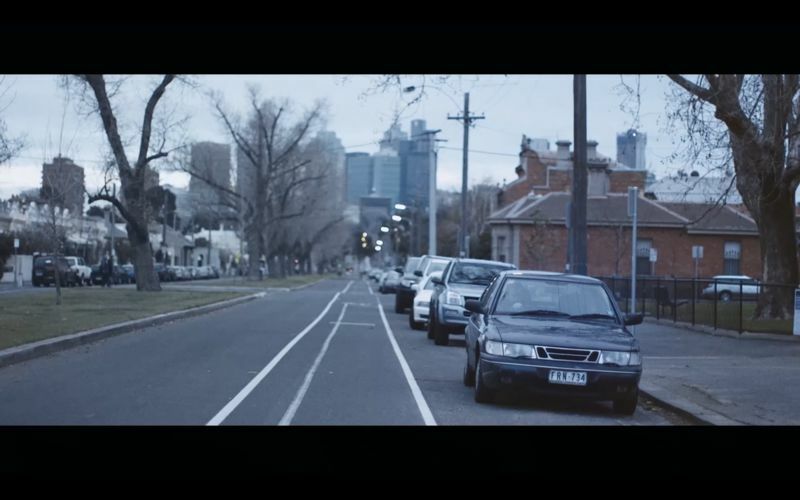 Over one arduous day, they are forced to re-live their relationship while experiencing their city, possessions and eachother. Is life a rehearsal for immortality? 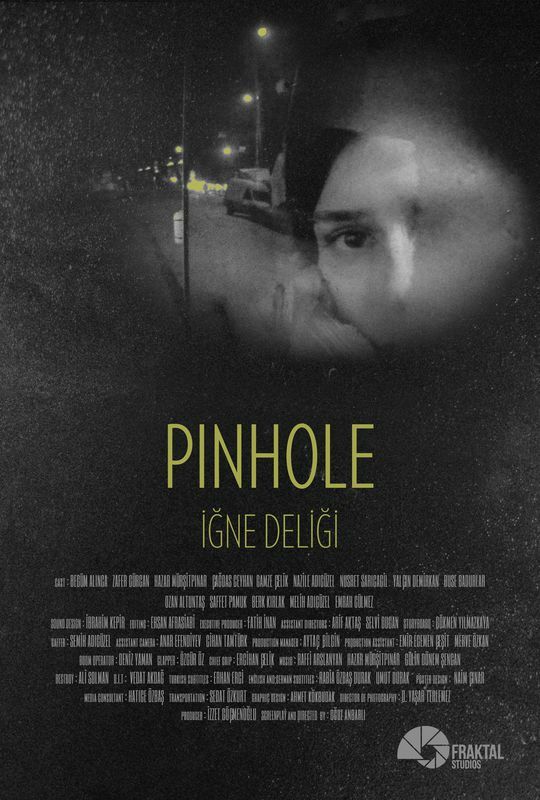 Nazli is living in a small town of Anatolia with her two uncles. Meanwhile she works as a projectionist and in charge of almost every other thing in a movie theater. Although she has a deep love in her heart for cinema which is not well accepted within her social circle, she tends to quit her job in cinema due to neverending everyday work in the theater.